This weekend — Friday, February 1 to Monday, February 4 — is a “green light” weekend, as there are no planned service changes that directly affect service at any local stations. 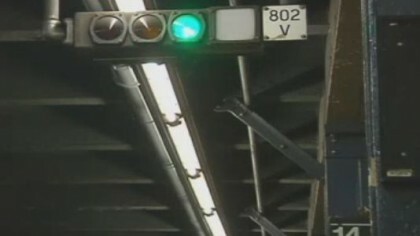 The green light will stay in effect for the following work week — Monday, February 4 to Friday, February 8. Each night that week, from 11:00 PM to 5:00 AM, there will be extra Manhattan bound service at Court Street and at the R/N platforms at Jay Street-MetroTech, as Q trains will be diverted to the R line between DeKalb Avenue and Canal Street.